Product managers constantly need to set goals, whether in the form of a product roadmap or some other form of product plan, or your own personal goals that you want to achieve. I have set goals for my career, product lines, life and venture - all using the same template. 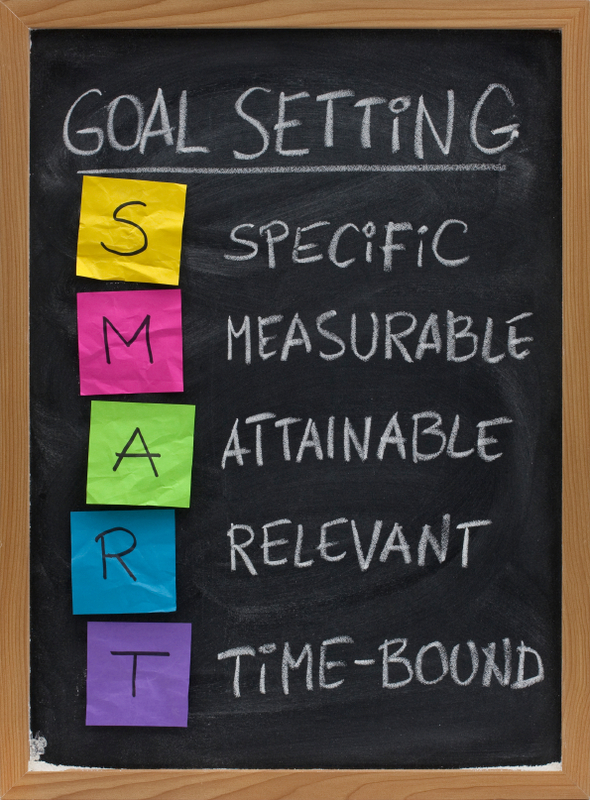 SMART Goals are goals that are Specific, Measureable, Attainable, Relevant, and Time-bound. Using this template has helped me to create realistic goals that I know I can acheive - it's also helped me stick to my plans! For product managers, setting goals for your products and roadmaps on a monthly, quarterly and annual basis will help you with your accomplishments, and provide the visibility into your work that senior managers are looking for. I've always been asked "what are you working on? how does it help us achieve our (the businesses') annual goals? what are you planning for next year?". A roadmap can certainly help with that, but once you outline your four-quarter roadmap, how do you translate that into action? 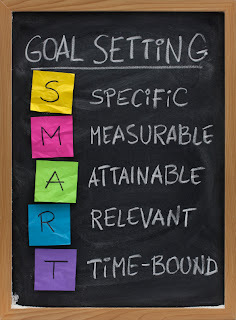 With SMART goals! Think about where you want your product to be in 12 months - replaced by a new innovation? Pivoting to move with market trends? Growing users at 10% a month? Whatever the goal, make sure that it follows the outline of SMART goals and I guarantee it will be more achievable than if you hadn't.